info: this plugin works only for the 1.11 versions. 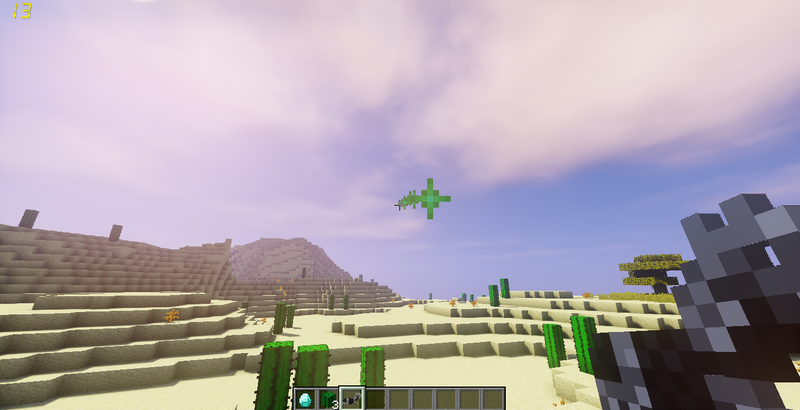 What the plugins does : It adds particles that you can shoot with a gun. you can get that gun from a GUI. It will give you a item if you join the server (that you can edit in the config file). If you right click the item It wil open up a GUI where you can choose the guns. /Particle Guns (this will open up the GUI). The first time i used this plugin works just fine but the second time i start my server it wont start anymore could you help me pls? I have an issue where the GUI will not open after I run the command. I'm also on a Spigot 1.12 server. Hey, currently when I run the command /particle guns - it just brings me to the standard /particle message that you would get on Vanilla Minecraft. Also I run a Spigot 1.12 server so that could be part of it. This plugin seems really dope so it would be awesome to use it!